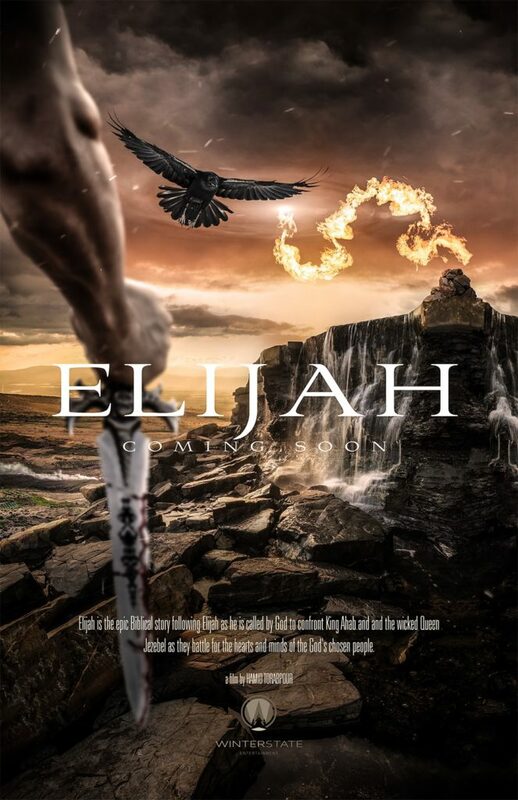 Elijah is the epic Biblical story following Elijah as he is called by God to confront King Ahab and and the wicked Queen Jezebel as they battle for the hearts and minds of the God’s chosen people. Follow Elijah as he is called by God to confront King Ahab and and the wicked Queen Jezebel as they battle for the hearts and minds of the God’s chosen people. Film 1, Elijah is called by God. He confronts King Ahab and Queen Jezebel regarding the idol worship that is displeasing to Yahweh thus cursing the land by withholding the rain. The story climaxes as Elijah and the prophets of Baal have a showdown at the altar in a demonstration of fire and ultimate power. Film 2, Elijah anoints Elisha as his predecessor. King Ahab is at war with Ben-Hadad, Jezebel raises her child while trying to maneuver the political landscape without her prophets. Concluding with Elijah being taken to heaven in a chariot of fire.